On Arrival, please head to reception where they will advise you how to find Access2Learn. Alternatively, please ring Unit 45 on the door panel. Please use postcode SO14 5FE in your SatNav/Google Maps etc to locate Basepoint Business Centre. We are located very near to Ocean Village and St Mary’s Football Stadium. If you are having any difficulty finding Basepoint, please call 0203 861 3460 where a member of the team will help you. There is limited parking available on a first come first served basis. You are free to use any parking space available within Basepoint. If you do park on site, please ensure you visit reception to request a visitors parking permit. Alternatively, Pay and Display on street parking is available. There are blue badge parking spaces at Basepoint, available on a first come first served basis. 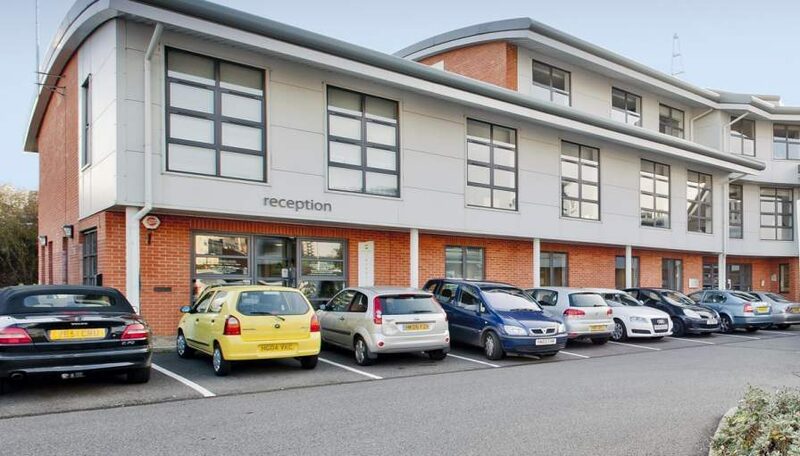 Basepoint Business Centre is located very near to local bus routes, including: 6, Bluestar 7, 9, 13 City Red 11, Solent Ranger X4 and X5, and the THREE. We recommend you visit www.bluestarbus.co.uk and www.firstgroup.com to find the most suitable journey.